Real natural beauty, without any makeup is the best kind of beauty; and having a healthy, radiant skin that speaks for itself is the best way to be naturally attractive. Speaking of which, Indian women are very well known for their beautiful skin – just think of Sushmita Sen, Anushka Sharma or Ashwariya Rai and you will understand what makes them such outstanding beauties! However, the winters, dry summers and even pollution all tend to add their share of harm to the skin. And when it comes to people who are prone to having a dry skin, the effects become even more pronounced; hence you need to take special care as dry skins end up looking flaky, red and sore, especially during the dry winters. Morning Ritual – Splash your face with warm water before applying a mild, non-foaming cleanser. 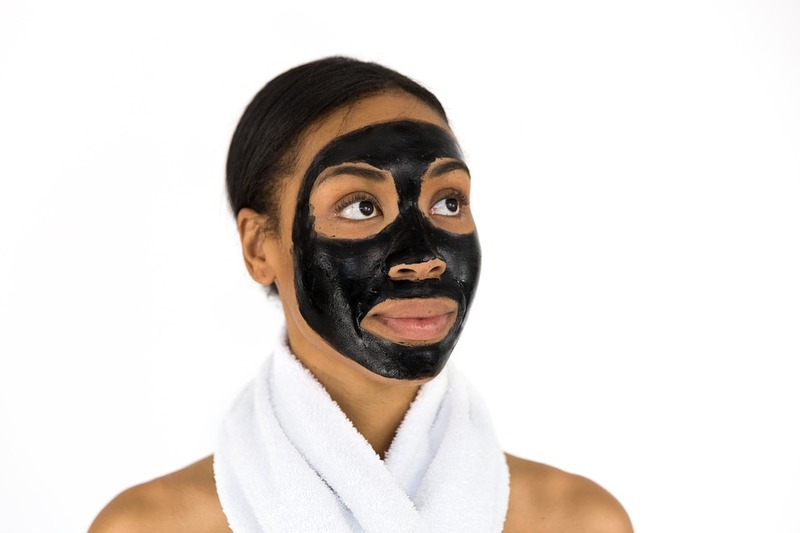 Massage it into your face before washing off and applying a toner; choose your toner carefully and make sure that there is no alcohol in it as it’s unkind on dry skin. Next comes your moisturizer – go for one with hydrating ingredients in it and an SPF that supports your local weather. A thin application is sufficient; remember to massage it in circular motions and let it seep in for 5-10 minutes. You can now apply your regular makeup. Nightly Routine – Your skin rejuvenates during the night while you enjoy your beauty sleep. But before sleeping, you have to take care of your skin to get rid of the vagaries of the day from your face. A proper cleanup is in order and you should start with a makeup removing cream after you have splashed your face with warm water to open up the pores. This has to be followed up with a proper cleansing routine as done in the morning. Finally dab on a thick creamy moisturizer or a rich night cream to nourish your skin, making it smooth and supple as you sleep. Remember that staying hydrated and following a correct diet also contributes to a healthy skin. However, if dry skin still persists, a dermatological consult might be the best thing for you.